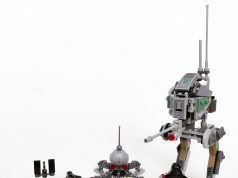 If you’re looking to create a LEGO army or to add to your army, there are currently some good sales on some LEGO Star Wars Battle Packs on Amazon. The first one is the Tatooine Battle Pack (75198) that is going for $11.99. 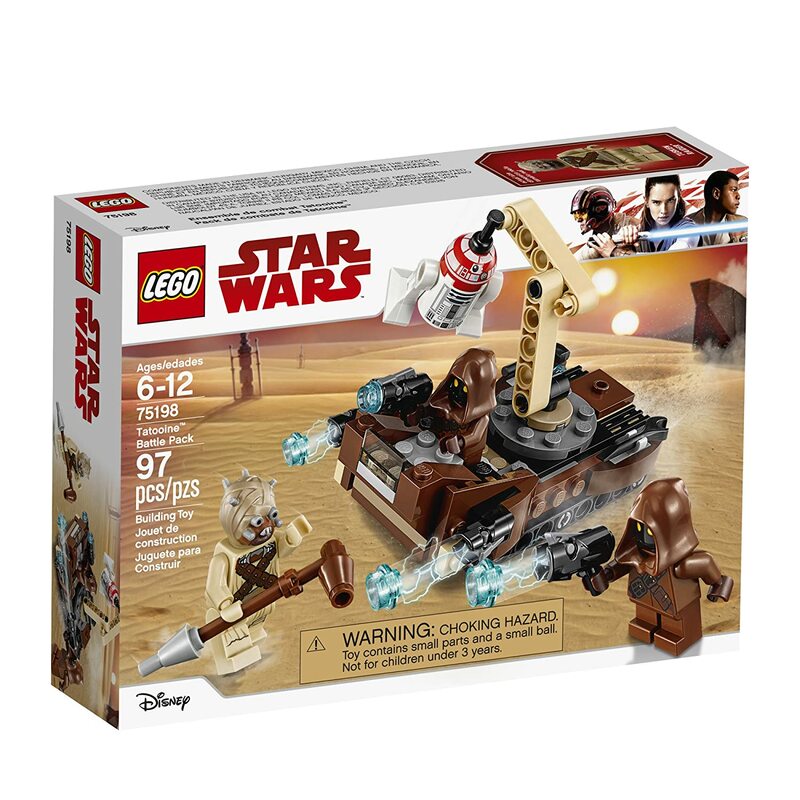 This set has two Jawas as well as a Tusken Raider along with the R3-T2 astromech. 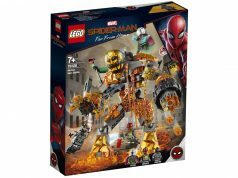 This is a good deal for those minifigures alone. 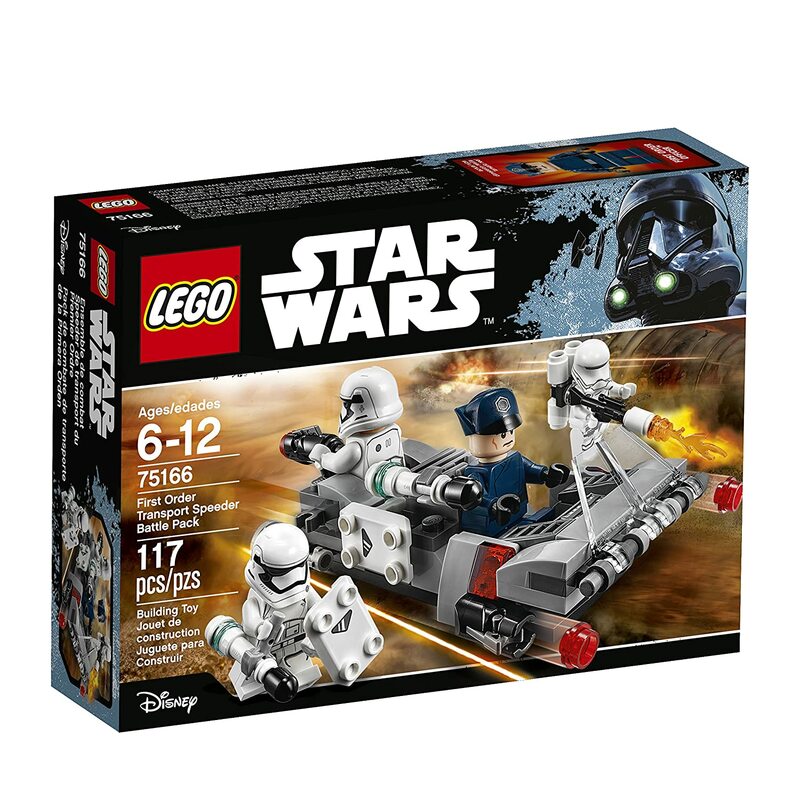 The other set is an older one with the First Order Transport Speeder Battle Pack (75166) that is also at $11.99. 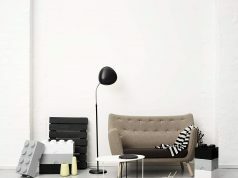 For this set, you’ll get a couple of First Order Stormtroopers, a First Order Flametrooper, and a First Order Officer. As always, thank you for using the links above as it does help support the site.